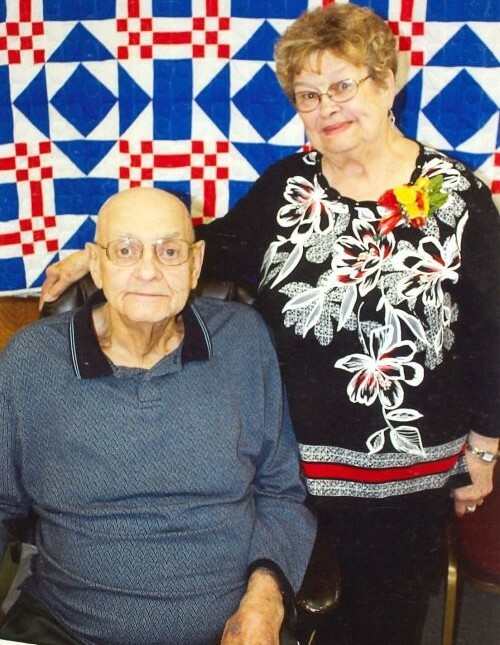 Dale Sievers, age 81, of Promise City, passed away Wednesday, August 15, 2018 at Corydon Care Initiative Specialty Care Nursing Home in Corydon, Iowa. 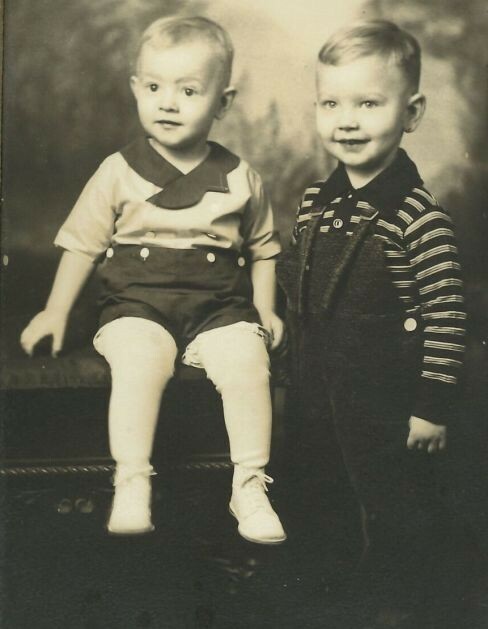 Dale was born on May 27, 1937 in Marshalltown, Iowa, the son of Lester and Vanetta (Arp) Sievers. He grew up in the Beaman/Gladbrook area. 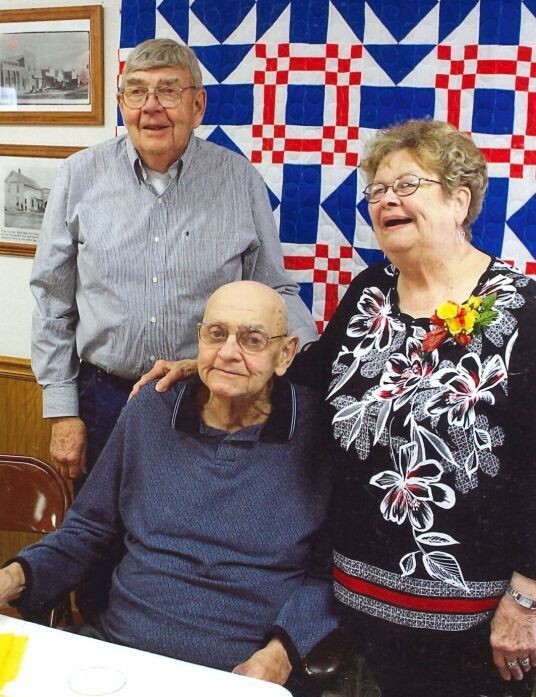 He graduated from Gladbrook High School with the Class of 1955. He furthered his education at Iowa State University in Ames for 1 year. 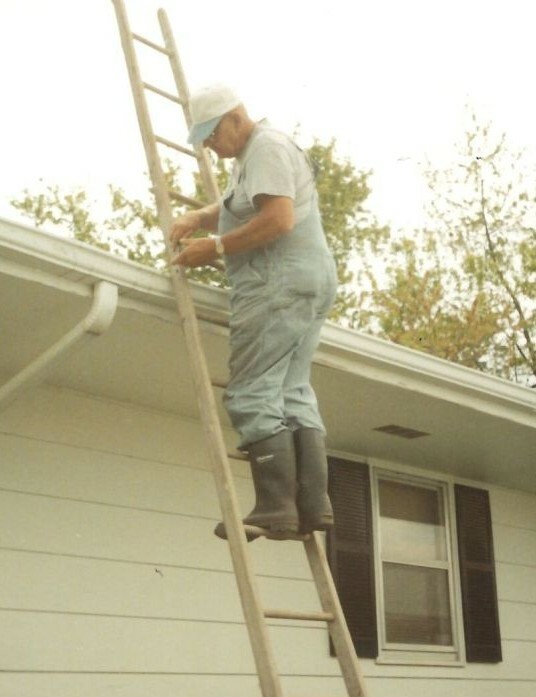 After working the summer and having a steady pay check, Dale decided to keep working. He was employed with Hoeg and Ames Well Drilling and The Lincoln Coop. 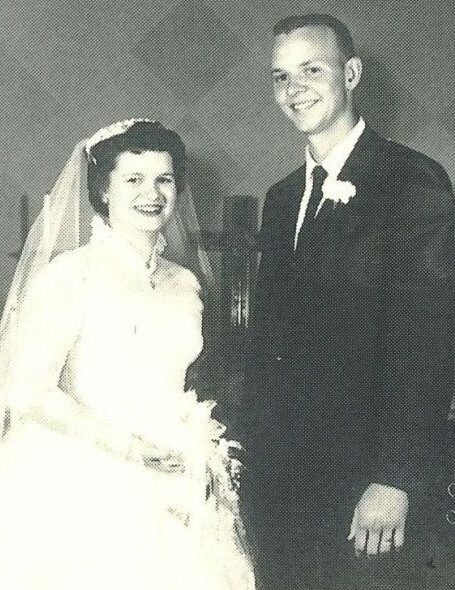 On September 7, 1958, Dale was united in marriage to Barbara Martens. To this union, two daughters were born, Tamera and Ranae. 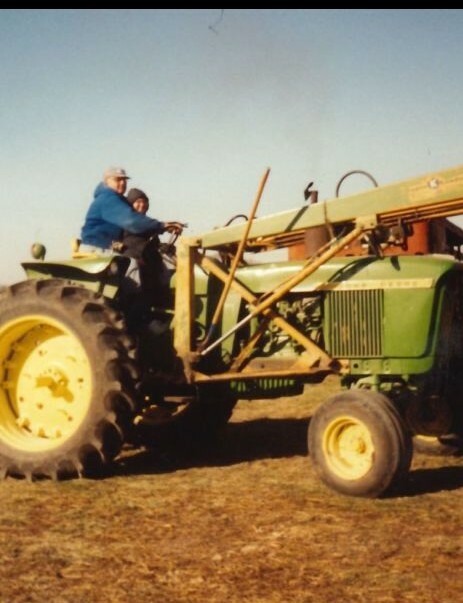 In 1970, Dale and Barb decided to move to southern Iowa to start farming. They moved to Moravia, and lived there until retirement. The family then moved to Promise City, where they are currently residing. Dale was a good neighborhood man, helping anyone in need. He worked as a Carpenter, an Electrician, a heating and cooling person, and even helped build houses with Rich Raymie. He took pride in his cattle and hogs as a farmer. He pushed his pride further, seeing how steep a hill he could farm. Dale and Barb loved the many trips that they took together over the years. He liked to dabble in Real Estate, and enjoyed buying, selling and trading as well. Dale was a happy man, especially if they took a ride everyday somewhere. 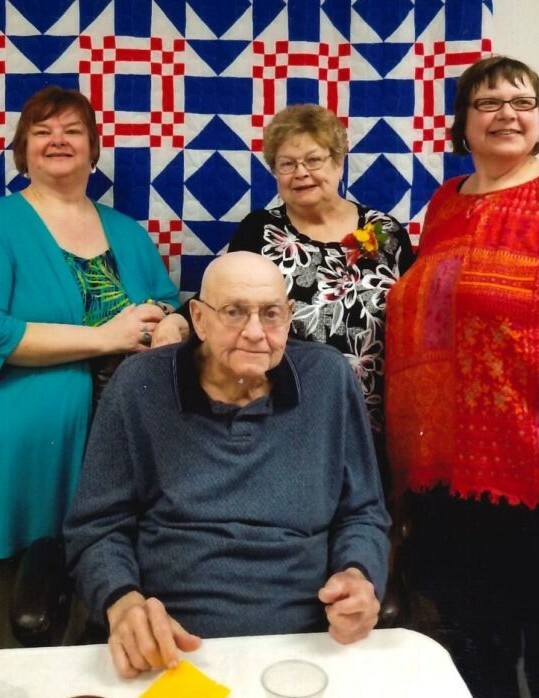 Left to honor Dale’s memory are his wife of nearly 60 years, Barb Sievers of Promise City; his daughters, Tami (Merle) Mann of Oskaloosa and Ranae (Tim) Wacker of Plainview, Nebraska; grandchildren, Robert, Kristi, Jon, and Troy Mann, all of Oskaloosa; foster grandchildren, Meghan Fisk of Oskaloosa and Josh Gott of New Sharon; and his brother, Virgil Sievers of Unionville, Iowa. Dale was preceded in death by his parents, Lester and Vanetta Sievers. Per Dale’s wishes, cremation has been accorded. A Celebration of Life service will be held at 12:00PM, Saturday, August 18, 2018 at Lange Funeral Home and Crematory in Centerville with Jeff Probasco officiating. Burial will take place at Maple Hill Cemetery in Gladbrook, Iowa at a later date. A visitation will be held Saturday, August 18, 2018 at Lange Funeral Home in Centerville, with the family greeting friends from 10:00AM-12:00PM. A Luncheon will follow the service at the 18-80 Club in Centerville. 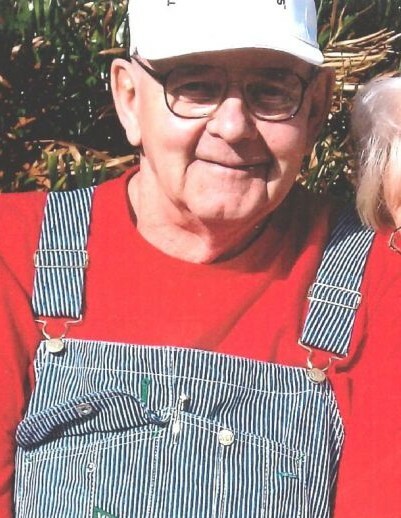 Memorials have been established to the family of Dale Sievers, to be determined at a later date, and may be mailed to Lange Funeral Home, 1900 South 18th Street, Centerville, Iowa 52544. Condolences may be shared online at www.langefh.com.